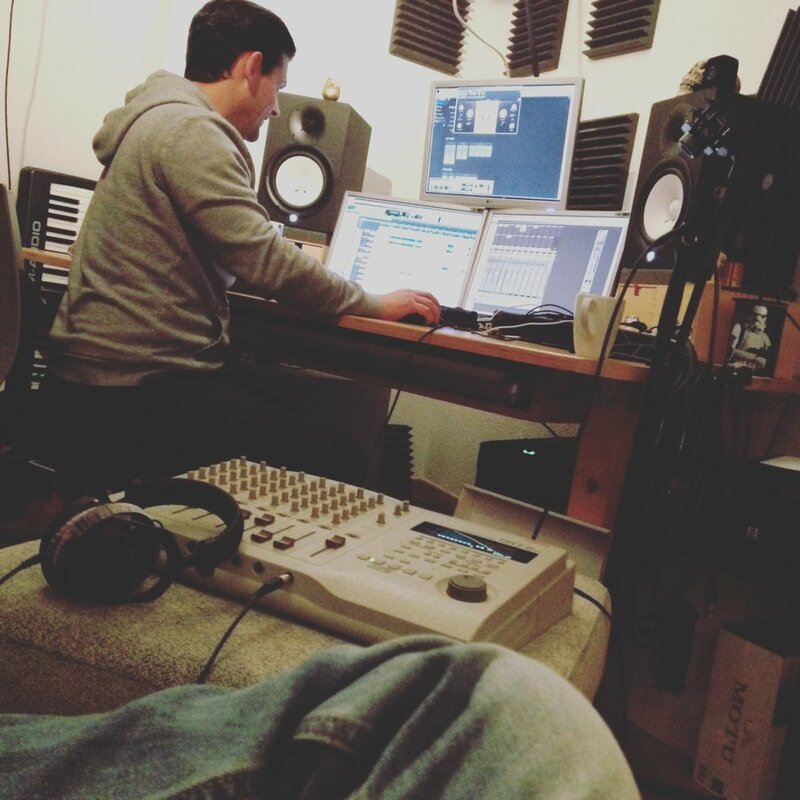 Ladies and gentlemen, my current side-project Gilligan is about to enter the main stage – debut EP ahead! 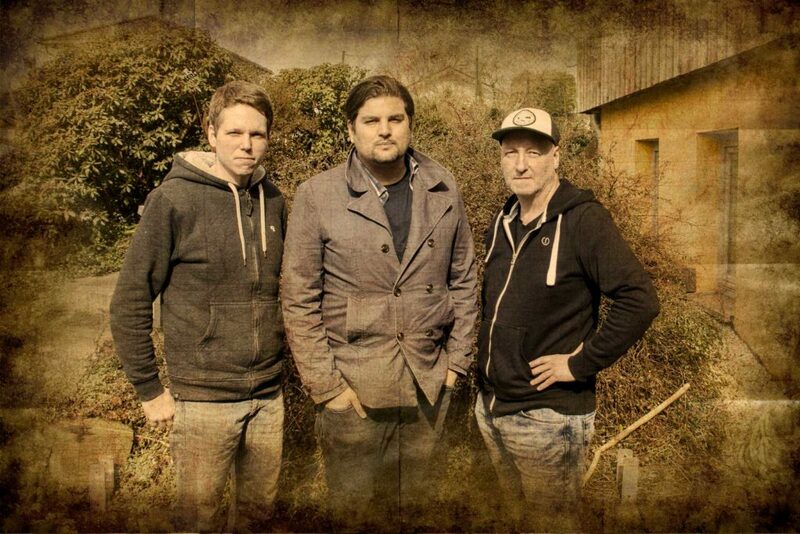 Black Friday Special: Dying Souls CD plus Download for €7,77! Don’t miss my Black Friday special! 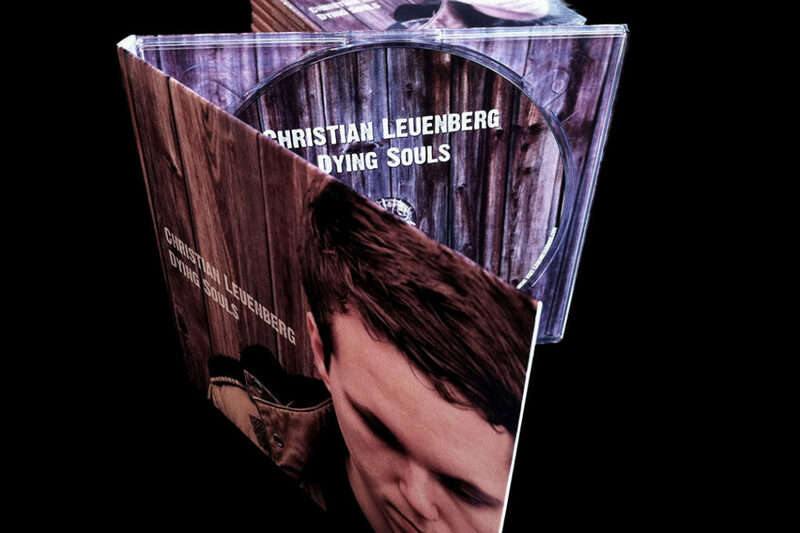 Get the limited edition Digipak CD plus download of my 2014 EP “Dying Souls” for only €7,77! 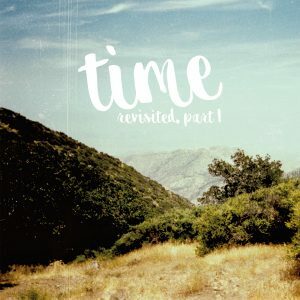 Finally, we started the mixing and mastering process of Time Revisited, Part 1 last monday! 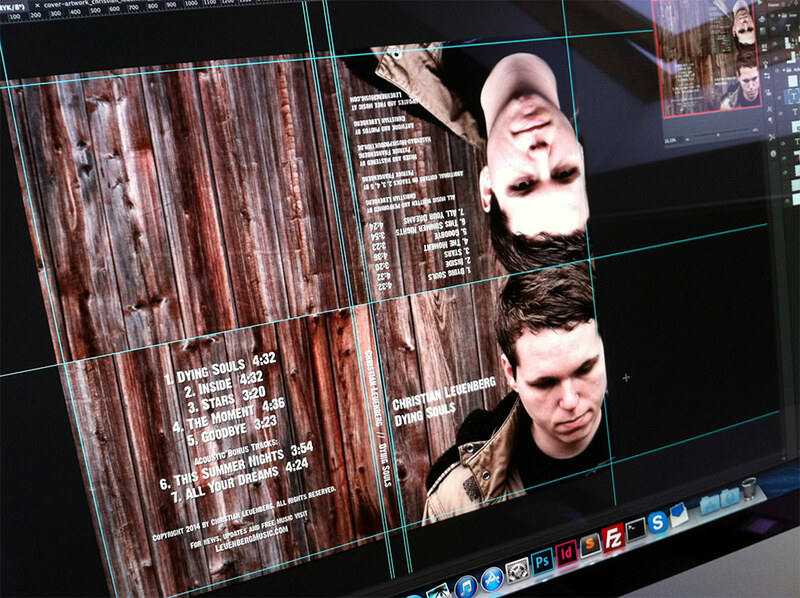 A new EP is finally coming – pre-orders are now open! New website and shop online! 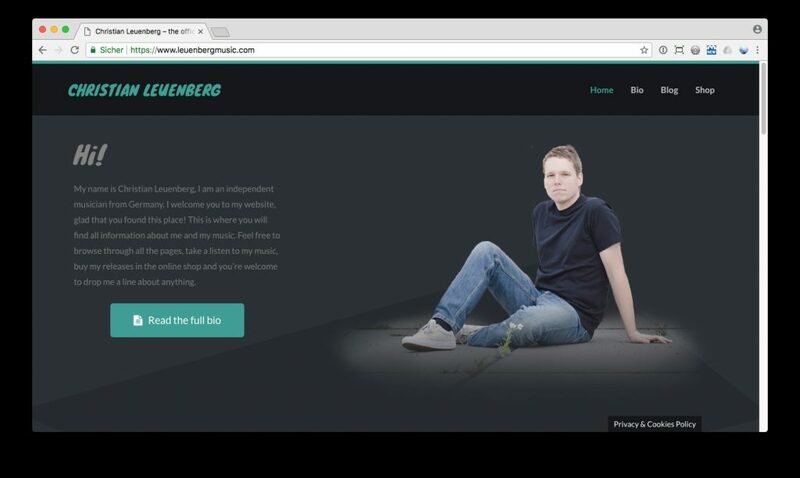 Yes, it’s finally here – my new website and online-shop! 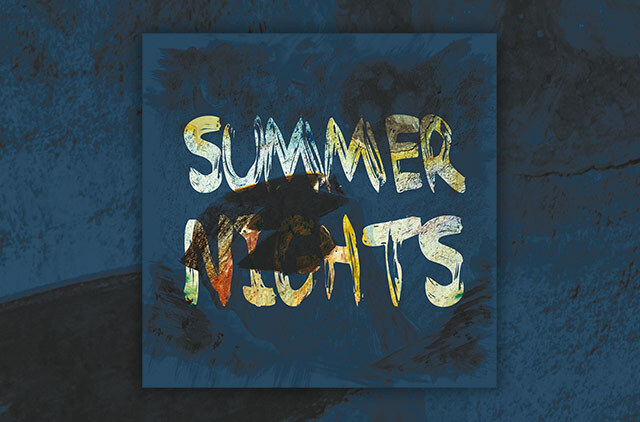 New single “Summer Nights” close to a release! 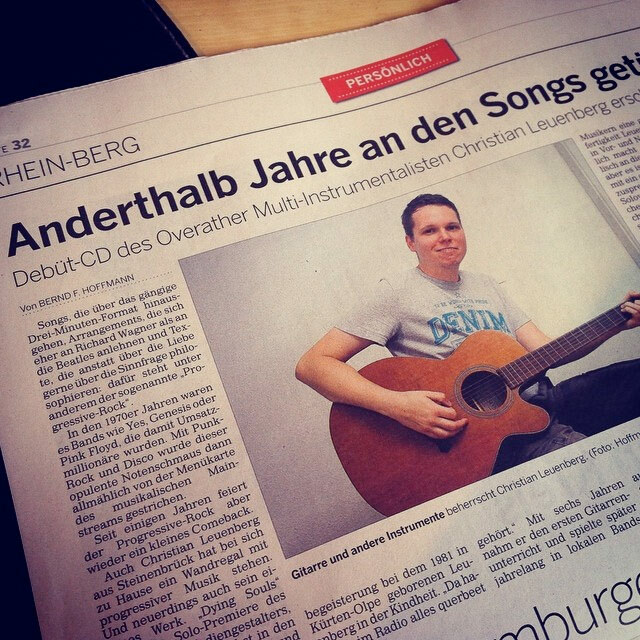 On November 1st, 2017 my new single will be released – pre-orders are already possible! 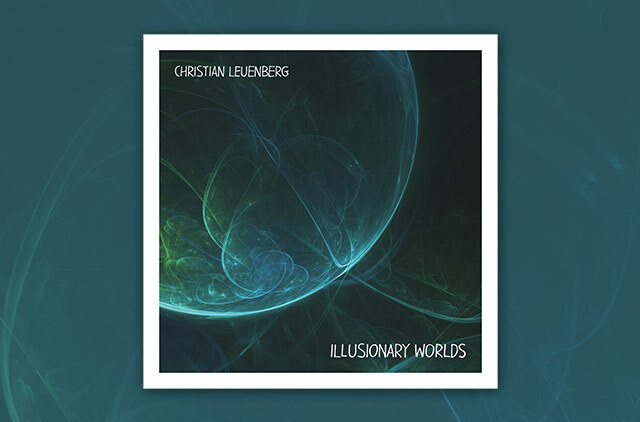 Under the title “Illusionary Worlds” I plan to release a new EP later this year. 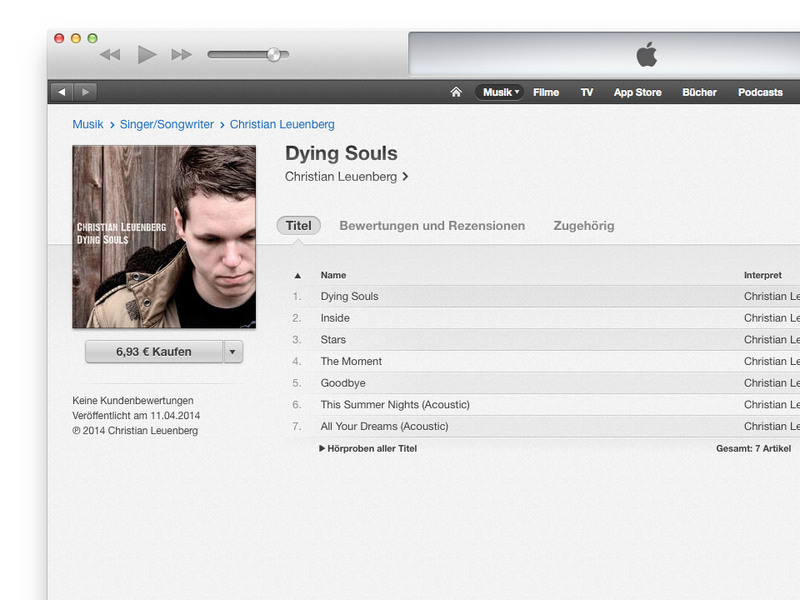 New EP Dying Souls on iTunes and Co.! 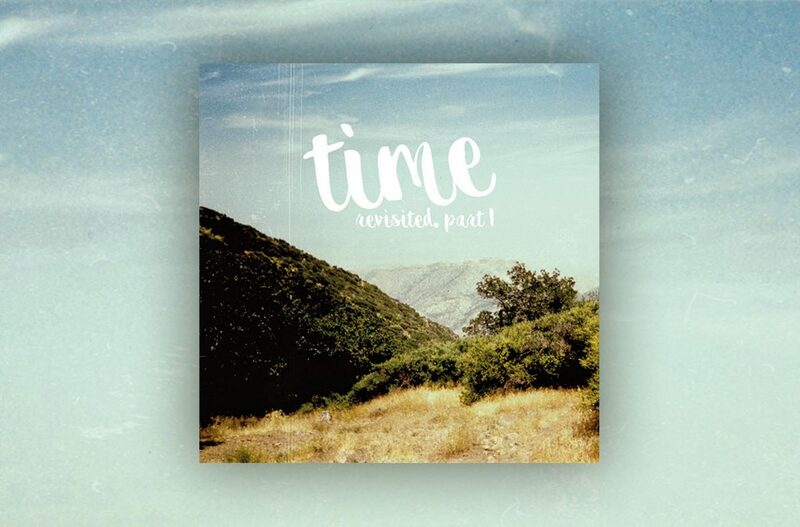 Starting today, my new EP is available worldwide, including iTunes, Amazon mp3, Spotify, Google Play, Xbox Music and more.